Pakistan’s leading online food ordering market place, foodpanda.pk has recorded an astonishing 5 million downloads on its mobile app. A recent embark with online payment option has enabled foodpanda to follow through its Mobile-First strategy, covering all systems to become first choice platform. The app serves more than 40 markets with downloads on iOS, Android and Windows Phone. Since its inception in 2013, the foodpanda app has secured 62% of Android downloads, worldwide. While some of the top mobile using countries such as Brazil, Saudi Arabia and Russia have 60% of the orders coming from mobile app only. In Pakistan, the current food order inflow on mobile app goes above 65% of the total orders. On the other hand, foodpanda app downloads on Android reports 66% of the total download making it the most popular OS to be used in Pakistan. [blockquote cite=”foodpanda Pakistan co-MD Talha Ansari”] Pakistan is a positively growing market for mobile phones and with foodpanda app available on all systems, we anticipate greater feasibility in coming future. 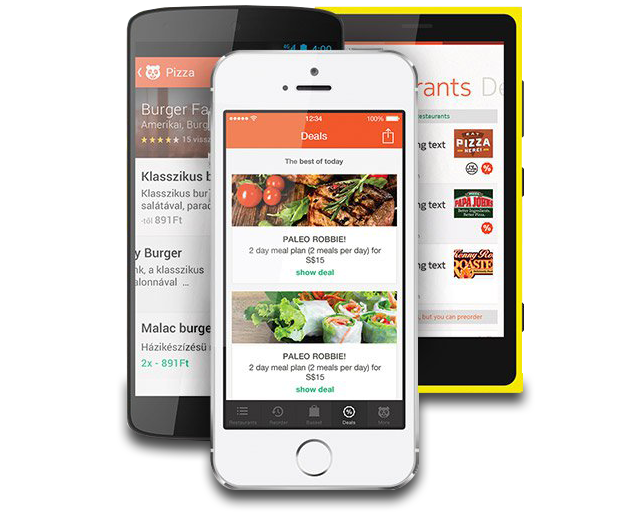 Nothing is more convenient than tapping through the menu and ordering food on the go. Our numbers show that the nation is successfully adapting to change. 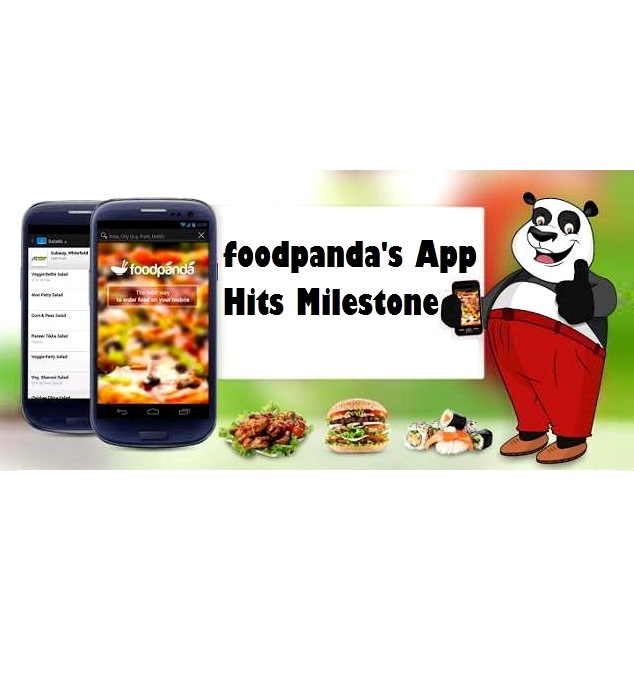 foodpanda mobile App is fully equipped with functions of foodpandapk website. Recent food festivals also tell about the most ordered food items through app, moving Fast food items to the top with Pizza, Chinese and Traditional foods closely following.